The conference dinner will be held on Wednesday, July 10th at Barbecue restaurant Assador Rio’s . The price of the conference dinner if of USD 65,00 including dinner and beverages. There will be transportation departing from FGV to the restaurant and the transfer takes no longer than 20 minutes. 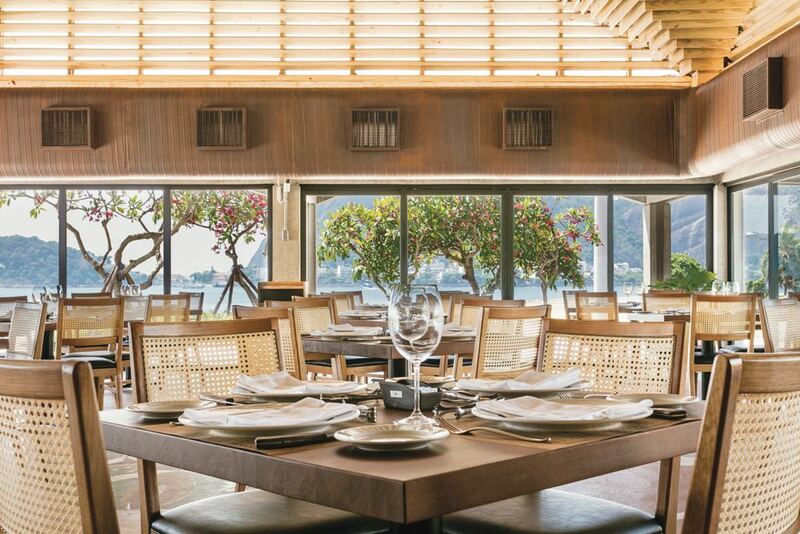 Assador Rio’s is the #1 Barbecue restaurant in Rio de Janeiro. 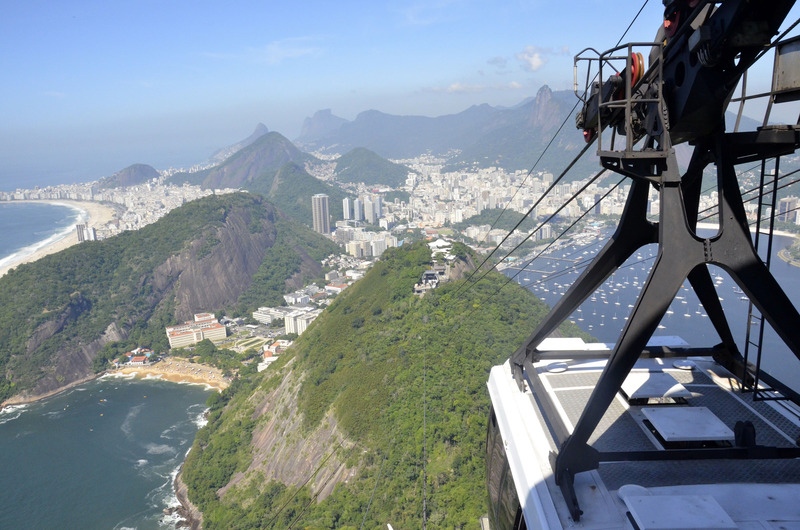 Located in one of the most charming places of the city, the Aterro do Flamengo, right in front of Guanabara Bay with astonish views to the Sugar Loaf and the Christ the Redeemer. 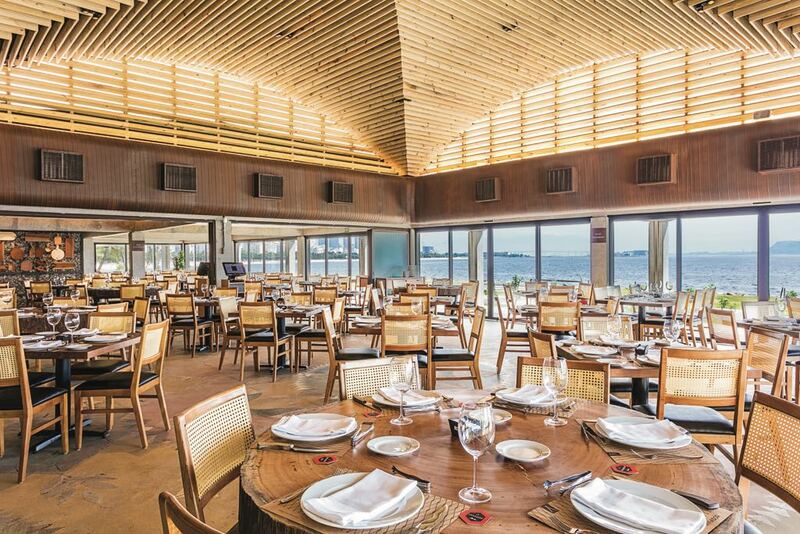 The history of the place began in 1979 with the inauguration of the restaurant Rio’s, that was part of the process of urbanization of Flamengo Park. To favor the view of the Guanabara Bay, with the Sugar Loaf in the background, the floor was raised 1.20 m in relation to the level of the land and the building was all surrounded by glass. 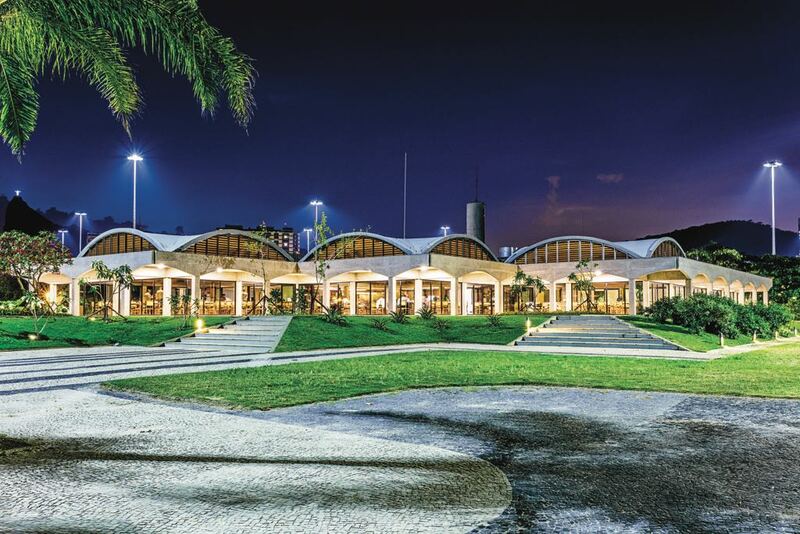 The construction of 2,000 m² of area was still surrounded by balconies and a garden of 50,000 m², designed by Burle Marx. 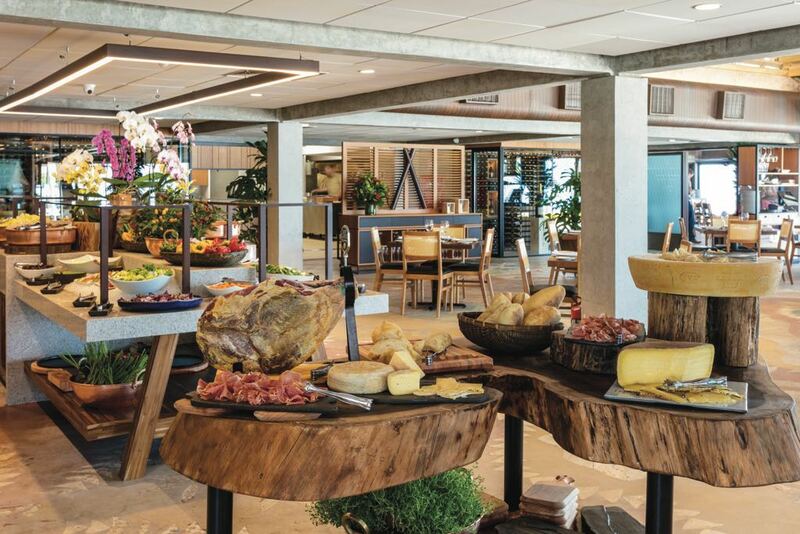 At Assador it will be served a typical Brazilian barbecue, composed of whole cuts of meat that are barbecued and then brought to the table, in a service called “rodizio”, an all-you-can-eat system. Besides the cuts of meat, there is a Buffet with a wide variety of salads and side dishes.